At the Healing School thousands of people from different ages come from different countries and different walks of life. 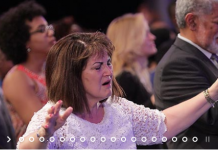 At each healing service the scene is much like the Bible describes in Matthew 15:30 “And great multitudes came unto him, having with them those that were lame, blind, dumb, maimed, and many others, and cast them down at Jesus’ feet; and he healed them”. We have witnessed so many wonderful miracles and transformations in the lives of many. 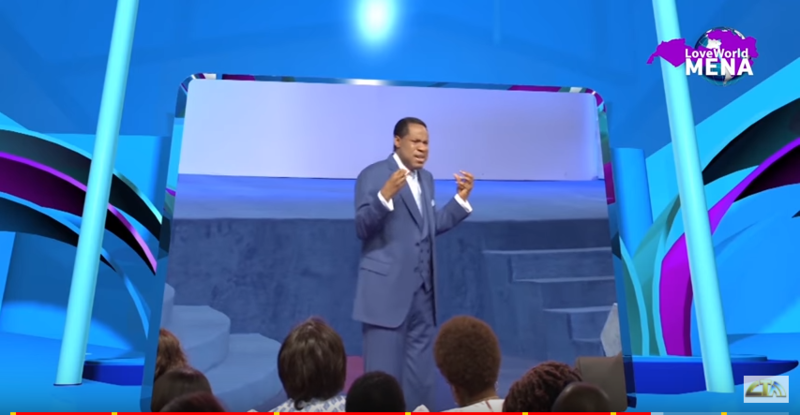 This episode brings to you one of the awesome healing services held at the healing school with the man of God Pastor Chris. Jesus is still doing miracles today, many people participated in this healing service from across the globe. Like the Bible says: the expectation of the righteous shall not be cut short. Everyone will receive from God today. There is an amazing atmosphere in the crown, the congregation cheering joy and gratitude to God for the fulfilment of his promises to his people. 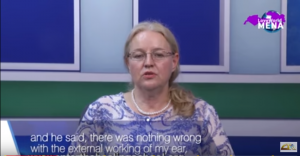 Several people who have been healed in the past through the Healing School bare witness to the goodness of God in their lives. Next articleThe Best Way to Celebrate the the New Year!